Thanks to its lightweight, Non-slip Bridge, coinjected temples and all-round vision – Bolle MAMBA provides perfect comfort for permanent wear. 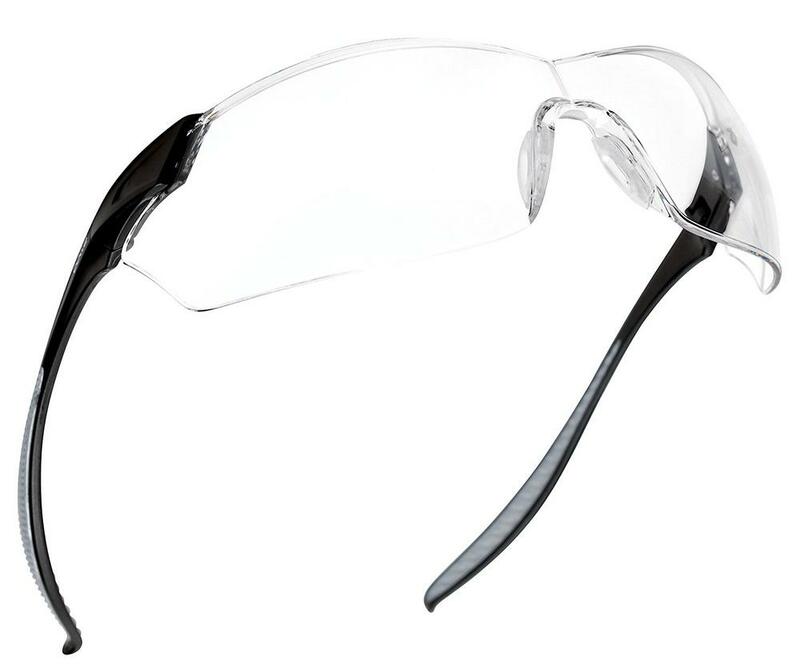 Bolle Mamba Safety Spectacles anti-fog coating allows you to work in optimal conditions by removing the effect of condensation. 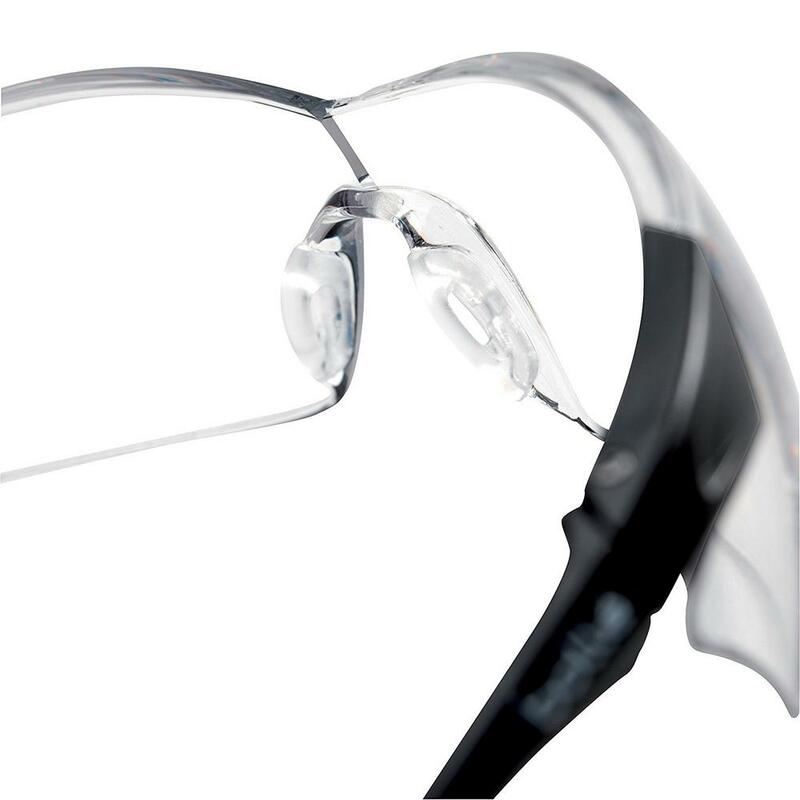 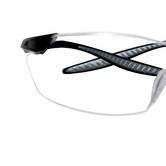 Mamba Safety Glasses anti-scratch coating acts as a shield that improves the resistance of lenses and reduces the formation of scratches. Conforms to EN 166 1.F and EN 170 safety standards.